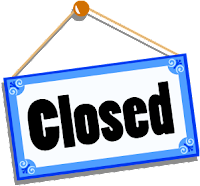 We writers often debate when a piece of writing is ‘done.’ When a poem or story feels done, when it feels complete, when we know the amount and quality of revisions have reached an end-point, lest any damage be done. Yet have you ever asked yourself: When will I be done with writing? As in, have you ever considered when you might retire from writing anything ever again? Read a response from Slate here. Then, think about it. Really think about it. Do you ever daydream about some day in the future calling it quits, handing in your retirement papers, and just not writing anymore? Do ghosts keep you awake at night? If you enjoy a chilling thrill, check out my latest book review at Examiner.com. Ghosts of Michigan: The Haunted Locations of Ann Arbor, Flint, Jackson, Livonia, Sterling Heights and Warren was recently published and I share a brief review here. There’s a new lit journal on the block! 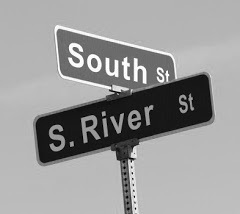 River & South Review is edited by students in the Wilkes University MA/MFA creative writing program. The journal will be published twice annually and the debut issue is fresh out this summer. Have a look at the debut issue, which features a dozen authors, and bookmark the page to check for future calls for submissions! 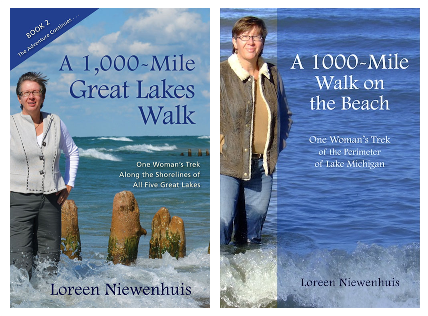 Michigan author Loreen Niewenhuis has a new book out and I’m happy to share a review over at Examiner.com. Following the success of her 2011 release, A 1,000-Mile Walk on the Beach, Loreen took up another adventure: walking and exploring all five of the Great Lakes. The result is A 1,000-Mile Great Lakes Walk. Read the full review here on Examiner.com. Read this blog Q&A I did with Loreen in 2011. 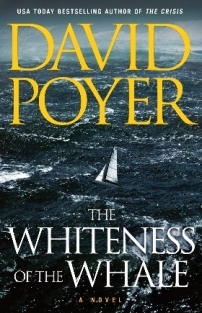 The Whiteness of the Whale, by David Poyer. Novel. 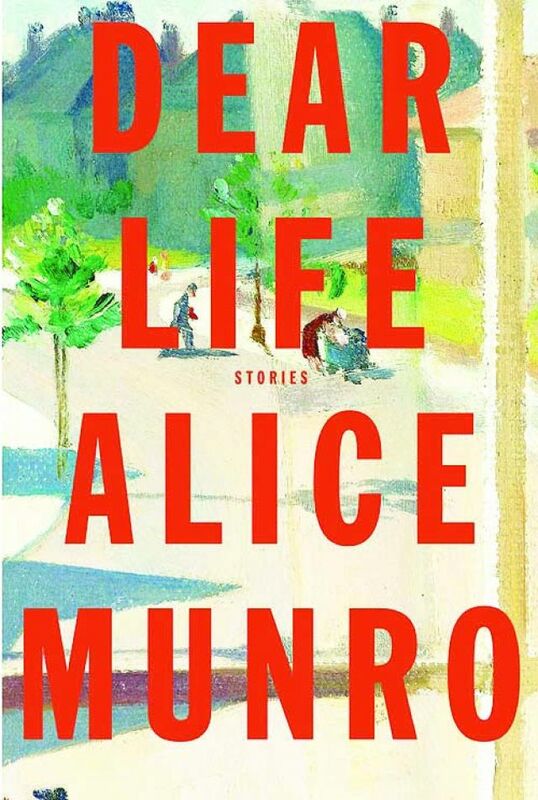 Read the review on Examiner.com. 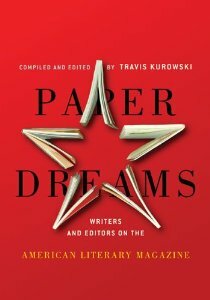 "...a beautiful portrait of life at high seas..."
Paper Dreams: Writers and Editors on the American Literary Magazine, compiled and edited by Travis Kurowski. Collection. Read the review on Portland Book Review. "...should be regarded as the resource on the subject."